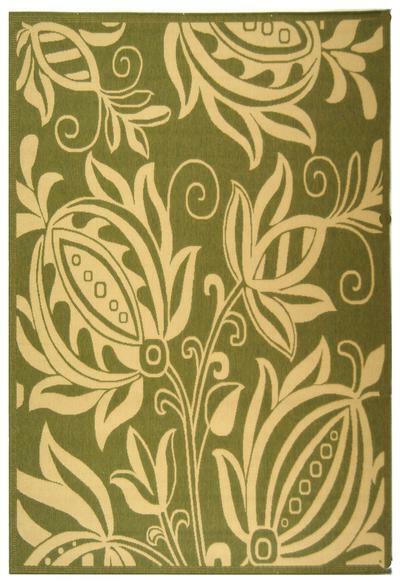 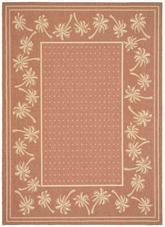 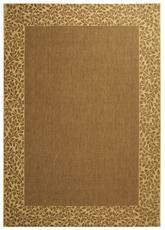 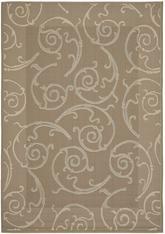 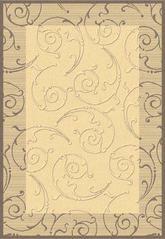 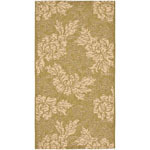 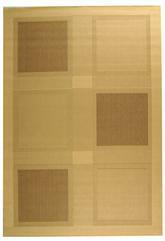 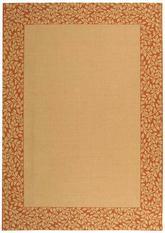 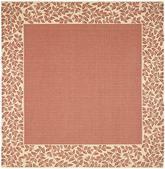 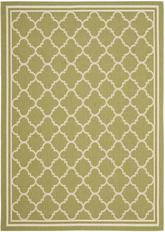 Introducing the Courtyard CY2961-1E06 Olive / Natural area rug from Safavieh. 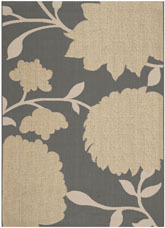 Safavieh takes classic beauty outside of the home with the launch of their Courtyard Collection. 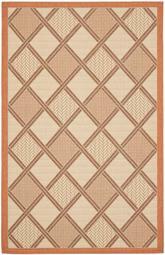 Made in Turkey with enhanced polypropylene for extra durability, these rugs are suitable for anywhere inside or outside of the house. To achieve more intricate and elaborate details in the designs, Safavieh used a specially-developed sisal weave. 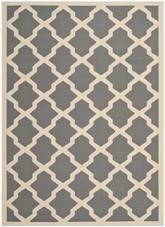 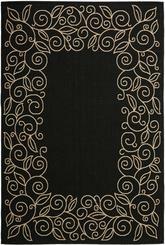 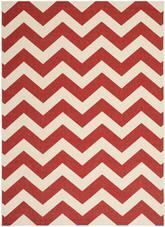 This area rug is Machine Made out of Polypropylene and made in Turkey. 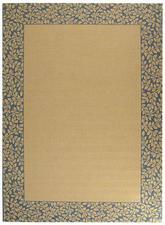 CY2961-1E06-2, CY2961-1E06-3, CY2961-1E06-27, CY2961-1E06-4, CY2961-1E06-210, CY2961-1E06-212, CY2961-1E06-5R, CY2961-1E06-214, CY2961-1E06-5, CY2961-1E06-7R, CY2961-1E06-7SQ, CY2961-1E06-8R, CY2961-1E06-8SQ, CY2961-1E06-6, CY2961-1E06-8, CY2961-1E06-9 and 683726822530, 683726822554, 683726822547, 683726822561, 683726592952, 683726560999, 683726822578, 683726561002, 683726950882, 683726822592, 683726594260, 683726589150, 683726594277, 683726822585, 683726821526, 683726594284. 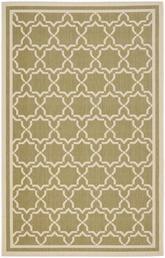 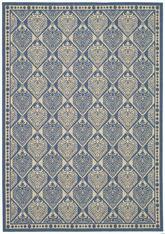 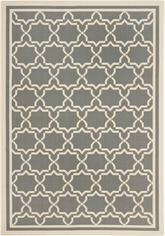 Have a Question about the Safavieh Courtyard CY2961-1E06 Olive and Natural area rug?